The air around us contains a complex mixture of volatile compounds, to which we are inevitably exposed with largely unknown effects on our health. Leading the way in identifying the molecular consequences of such exposures is Dr Johanna Gostner of the Medical University Innsbruck in Austria. Take a deep breath. Now another. Now through your nose. What have you just inhaled? Oxygen, obviously, and a lot more nitrogen – carbon dioxide too. But you’ve also inhaled an endless number of other chemicals, such as volatile organic compounds (VOCs), nitric and sulphur compounds, polycyclic aromatic hydrocarbons (PAHs), and numerous particles too. Some of these chemicals have short- and long-term effects on human health, and some even exacerbate climate change. But what exactly are volatile organic compounds? ‘Organic’ simply refers to the fact that they are carbon based, ‘volatile’ indicates that such liquids have a lower boiling point than non-volatile substances – meaning they will more readily evaporate into the air and float around as a gas. Volatile organic compounds, or VOCs, are extremely varied in their sources and attributes – perfumes rely upon VOCs to provide their scents, plastics release VOCs into the air (think of that ‘new car smell’), cigarette smoke contains many different VOCs. Many VOCs inside the house are released from paints, carpeting, building materials or furnishings. While for some VOCs there are regulatory threshold or guideline values, many others are not regulated. However, many volatile substances also come from natural sources such as microbes, plants and animals – where VOCs play important roles in facilitating communication between and among species. The mean surface of the adult human lung is approximately 140 square metres in size – and compounds that pass the ‘alveolar barrier’ in the gas-exchange region of the lung have direct access to the circulatory system. 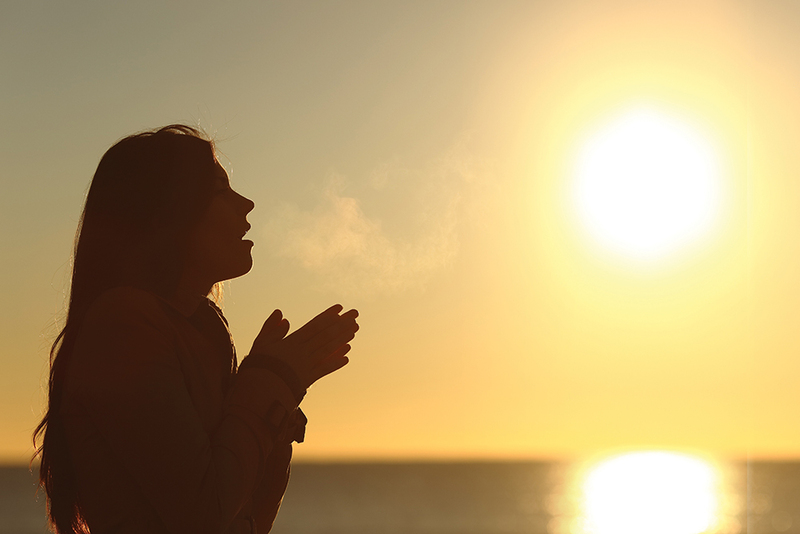 Important questions are whether inhaled VOCs are biologically active, whether exposure can lead to stress or adaptation, and whether some might even promote healing and reduce inflammation. Indeed, not all VOCs are harmful if present under controlled conditions, and many are actually used for therapeutic purposes – just think about anaesthetics or aromatherapy. One difficulty in assessing the health effects of indoor VOCs is that often the exposure occurs at very low concentrations, but over longer periods. 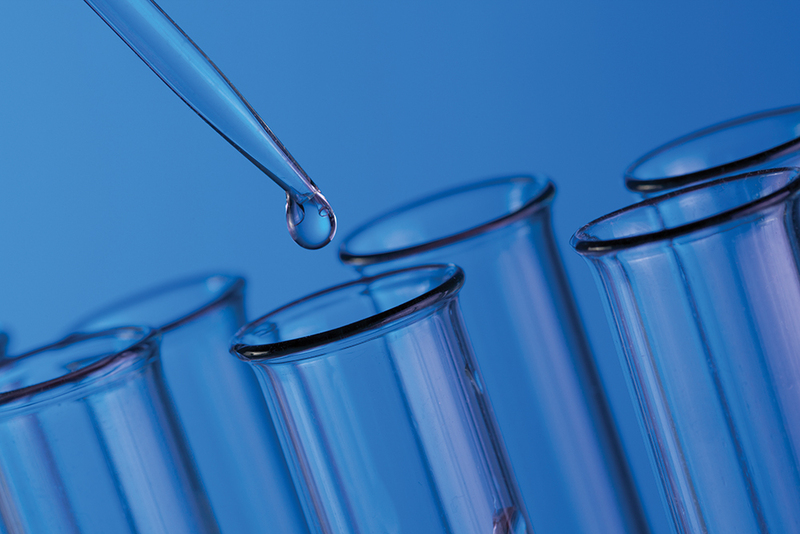 Currently, most chemical testing focuses on immediate effects and acute toxicity, allowing the effects of chronic exposure to slip through the cracks. For example, one may become sensitised by VOCs long before any obvious signs of allergy arise. There is thus an urgent need to better understand the biological processes activated by VOCs and to depict the molecular pathways that are associated with potential health consequences. So, what does this mean? Dr Gostner’s team makes use of a method whereby VOCs can be brought into contact with cultured human lung cells. The lung cells are cultivated in a way that they have their upper-side exposed to the atmosphere, while nutrients can be taken up from the bottom side, as the cells growth on a porous membrane (this is called ‘air–liquid interface (ALI) culture’). Thus, in comparison to the usual way of culturing cells (so-called ‘submerged cultures’), where cells grow attached to a plastic surface and are covered by the feeding medium, there is no interfering liquid at the gas contact site. ‘This is important, as any liquid may act as a barrier that changes the reactivity of the compounds, or compounds that are insoluble in water would not be able to access the cells,’ Dr Gostner says. Her team’s initial work investigated the common indoor air pollutant formaldehyde, a compound often released from wood-based materials, carpets or tobacco smoke, for example. Formaldehyde is a regulated and monitored airborne pollutant, due to its wide usage, and a wealth of literature is available on its health-related effects in different tissues, organs and organisms. However, until now, it had not been possible to understand what molecular changes (if any) occur in cells when formaldehyde is present at very low concentrations. The first problem Dr Gostner’s team needed to solve was a technical one, and it involved finding a way to actually bring airborne formaldehyde into contact with the cells. ALI cultured, living lung cells are not protected from dehydration, and passing a VOC-loaded gas stream over the cells will lead to the liquid evaporating (and thus the cells being stressed or even dying), which has limited previous attempts to a few hours of exposure at most. Evaporation can be minimised by increasing the humidity of the gas stream, as is done with inhaled air in the lung. However, this technique can often lead to condensation, which is particularly problematic when the substances of interest are readily soluble in water. The team dedicated a significant amount of time to develop a solution to this problem. In the end, they managed to construct a system that ensured the cells would be exposed to a constant level of VOC constant humidity, and would stay alive for at least three days of testing – an impressive improvement over previous systems. The second problem was to determine the biological endpoint – a variable that would indicate if the VOC had any effect on the cells. Compounds such as formaldehyde are known to have both specific activities (affecting biological signalling pathways) and non-specific activities (binding to any protein it comes across – this is the source of its use as a tissue fixative in histology). This range of effects means that testing individual biological variables may miss important information provided by others. To solve this problem, the group decided to perform whole-genome transcriptional analysis – this examines the RNA that provides the blueprint for protein production and thus shows the cellular reaction to its environment. Being a broad, non-biased approach, transcriptional analysis provides large amounts of data that can be used to chase down even peripheral effects. Using this screening method, Dr Gostner and her group attempted to answer the question of whether it is possible to detect relevant responses and whether potential biomarkers could be identified. ‘With our strategy, we can now measure not only acute but also chronic responses – which is important when trying to understand the relevance of molecular changes associated with the development of disease symptoms, especially those correlated with poor air quality such as asthma, bronchitis or sick building syndrome,’ says Dr Gostner. Exposure to very low concentrations of formaldehyde (0.1 parts per million – comparable to two glasses of wine dissolved in an Olympic swimming pool) led to over 300 changes in gene expression in the cells. Not just one, but a multitude of pathways were affected – the studies showed that VOC effects are more varied and complicated than was previously suspected. Though any health-related interpretation of the obtained results of this first proof-of-principle study remains a challenge, the team clearly showed that concentration did indeed have biological effects. In further experiments, they could even show that the cellular responses were dose-dependent. 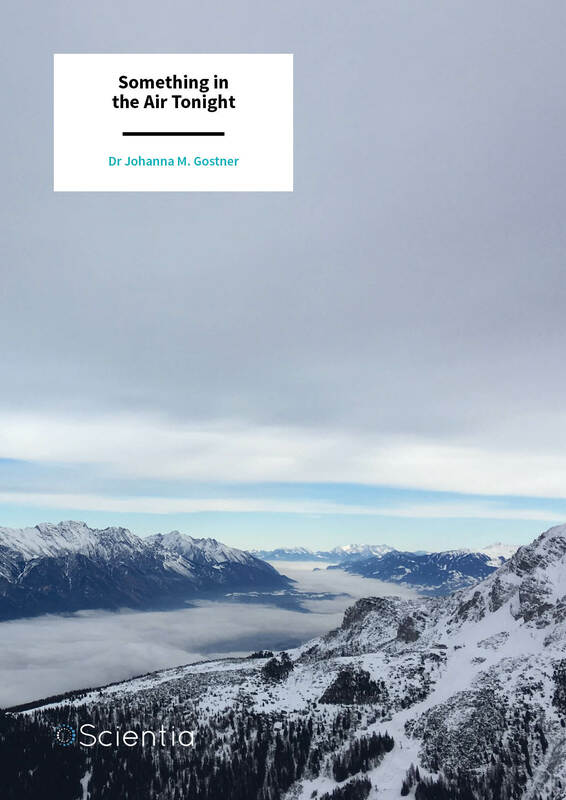 A major advantage of the approach developed by Dr Gostner is the ability to monitor the activity of low doses of VOCs over long time periods, something that was previously very difficult to do. Using the team’s approach, the mechanisms of action of many therapeutic VOCs can also be analysed. It would also be interesting to investigate what cellular changes are induced by VOCs contained in beauty products and perfumes. This method is ideal for mimicking real life situations, and thus provides a better understanding of what is harmful, or what harmful actually means in terms of cell signalling. No testing method is perfect, and no testing method can completely replicate the vast complexity of the human response to any chemical. One limitation is that the technique pioneered by Dr Gostner currently utilises immortalised cell lines – a standard approach in biomolecular and toxicological research. 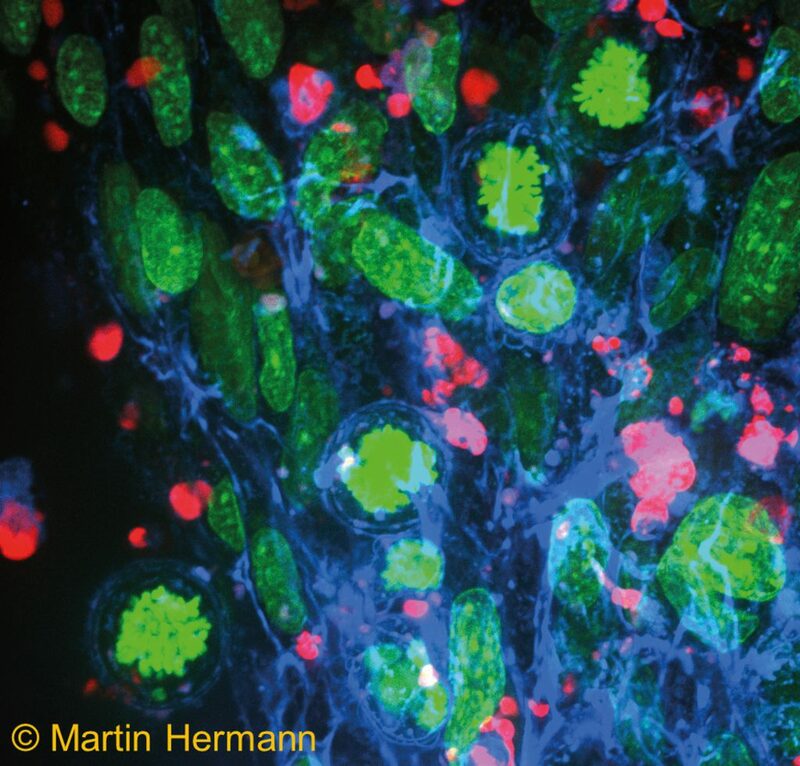 Immortalised cell lines are often less sensitive to damage than normal human cells in the body, and thus, results need to be considered with caution. Work is currently underway to improve the team’s technique, with the aim of using primary cell populations from human donors in order to more accurately replicate actual body conditions. 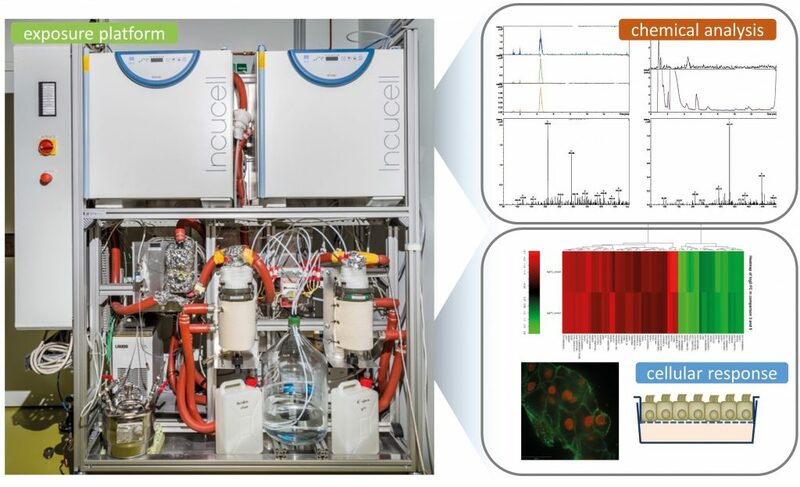 This process is naturally more complex and thus could perhaps be considered a follow-up diagnostic approach to the cell-culture VOC screening technique. Where does the team go from here? The biological response to VOCs is a many-faceted one, complicated by the multitude of cells and cellular signalling pathways involved. Preliminary work has identified a number of tantalising possibilities, but many studies remain to be performed before these options can truly be chased down. It is very apparent, however, that Dr Gostner and her colleagues will be at the forefront of this upcoming research. Dr Johanna Gostner began her studies in genetics and biotechnology at the University of Salzburg, Austria. She then moved to the renowned Max Planck Institute in Munich, Germany, to carry out her Master’s studies and then moved to Innsbruck for her PhD at the Tyrolean Cancer Research Institute. Later on, while expanding her knowledge in chemistry, she joined the Division of Medical Biochemistry at the Medical University of Innsbruck as a postdoctoral fellow. Here, she worked in the field of biochemical and immunotoxicology, with a particular interest in signalling processes that are affected by external factors such as diet and pollution. In 2015, she expanded her expertise through a stint at the research powerhouse of Imperial College London, from where moved back to Innsbruck to build up an independent junior research group, supported by the prestigious Hertha-Finberg fellowship for career development of the Austrian Science Fund. Dr Gostner is author of more than 50 original articles and has been awarded several prizes, including the Blair-Curtius-Pfleiderer-Wachter Award for Pteridine Research and the ISTRY Young Investigator Award. 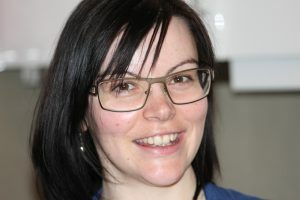 In 2019, she habilitated in biochemistry at the Medical University of Innsbruck. The funding support by the Austrian Science Fund (T703), the Medical University (MUI-START 2014-05-023) and the Austrian Promotion Research Agency (FFG 834169) is gratefully acknowledged. Thank you to all enthusiastic expert scientists who became involved in my research activities throughout the past years, without them none of the described achievements would have been possible. JM Gostner, J Zeisler, MT Alam, P Gruber, D Fuchs, K Becker, K Neubert, M Kleinhappl, S Martini, F Überall, Cellular reactions to long-term volatile organic compound (VOC) exposures, Science Reports, 2016, 6, 37842.